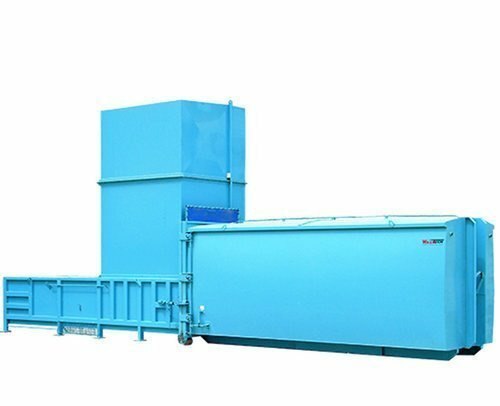 The S3000 Stationary Compactor provides compaction and containment of very large volumes of general waste, paper, cardboard and other recyclables. 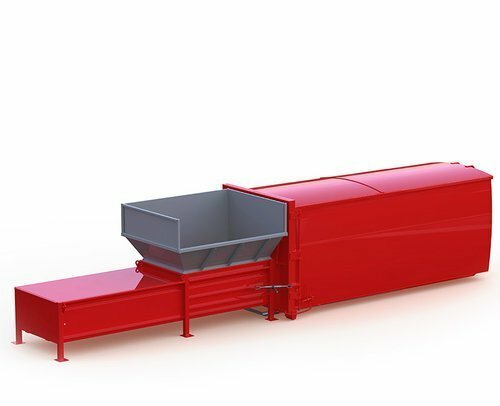 The S3000 can be designed for hand, bin lifter, tippler bin and chute loading. 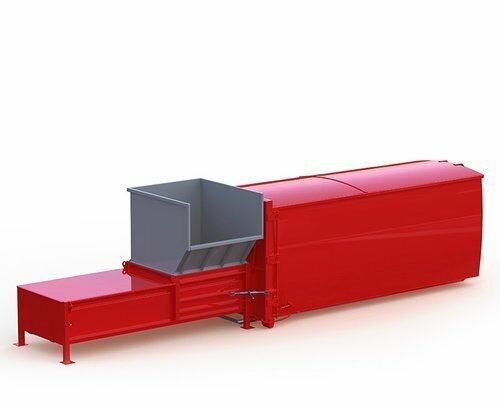 The superior compaction forces provide high payloads to reduce your carbon footprint. When full, the body or container is removed for emptying. 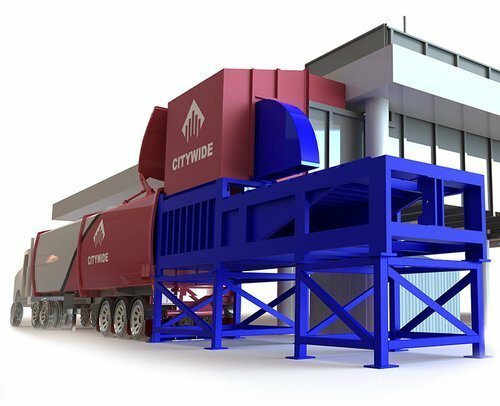 Reduced cost to transport your waste and recycling off site. Reduced manual handling saving the cost of labour required to deal with the waste and recycling on site. Safer manual handling reducing lost time due to injury. 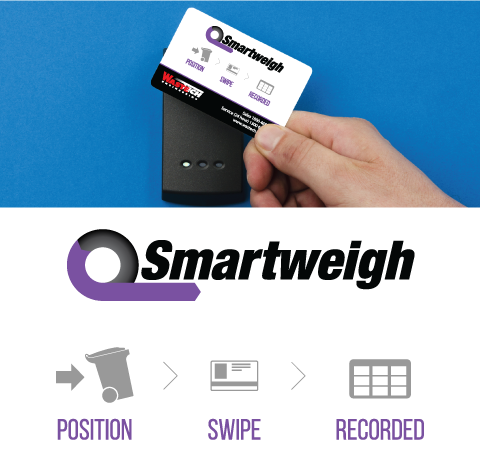 Ability to handle your specific waste type and handling/loading method. Robust Construction ensures an extended equipment lifespan reducing the need for unforseen upgrades. Increased participation in a recycling program helping to reduce the organisations environmental impact. Increased time available for staff to concentrate on other activities within the business. When it comes to compacting recyclables and residual waste, look no further, Presto are your professional partner! Presto are a global enterprise, and have been servicing their customers in the area of environmental engineering for more than 50 years. 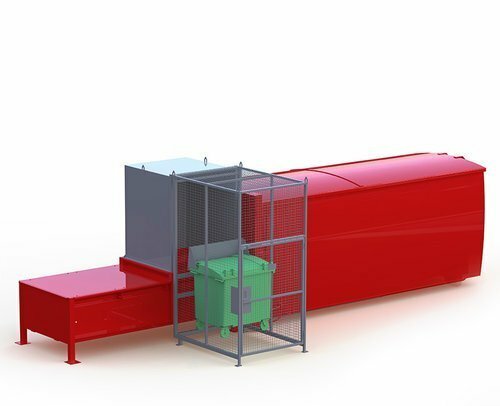 Wherever large quantities of recyclables and waste must be disposed of, Presto can offer a solution designed to meet all individual requirements and specifications. Innovation and know-how is part of Presto’s tradition! 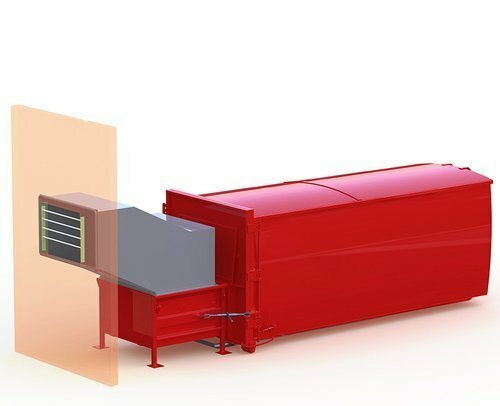 Presto’s extensive experience and continuous pursuit of finding new and innovative solutions for the waste management challenges of their customers are a guarantee that each Presto product will meet or beat the high requirements of everyday waste removal problems. This will be done reliably, efficiently and under consideration of the highest safety standards. The result: Satisfied customers thanks to Presto’s great products and unsurpassed services!